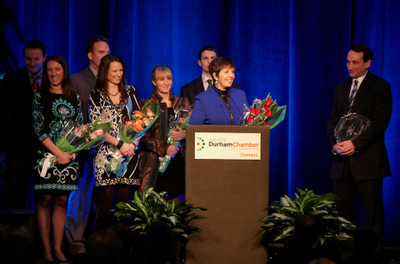 Last week's annual meeting of the Durham Chamber of Commerce was an astonishing event. There was a record-setting crowd of 800 at the Sheraton Imperial. That's not the big news. The Chamber's economic development work led to 52 companies locating or expanding in Durham last year - creating 2,316 new jobs. That's not the big news. What was so amazing? Duke's Coach K was the speaker, and he did NOT discuss basketball! 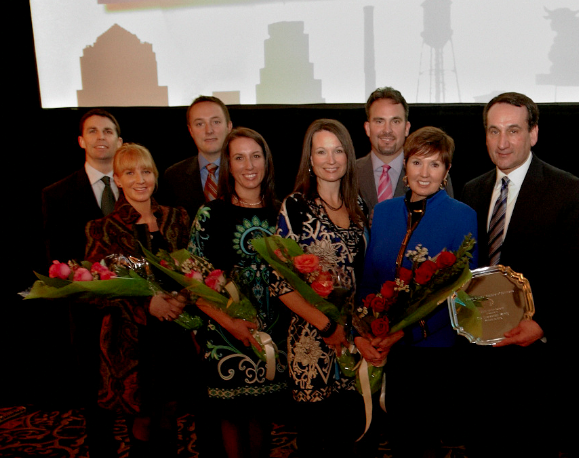 Mike and Mickie Krzyzewski - and their family - received the Chamber's Civic Honor Award. That was unprecedented, too. Instead of hoops, the Ks talked about their family's 32 years in Durham, and we received a pep talk on the Bull City. 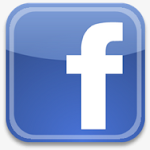 As Mickie put it: We raised our children in Durham, and they are raising their children in Durham. Durham is our home. As they say at Cameron "This is our house!" The Herald-Sun covered the K-fam's award and the Durham Chamber's annual meeting; click here for the story. Of course, Coach K is a basketball legend, but the Emily Krzyzewski Center is his family's enduring legacy in downtown Durham. Pix from Scott Faber Photography.